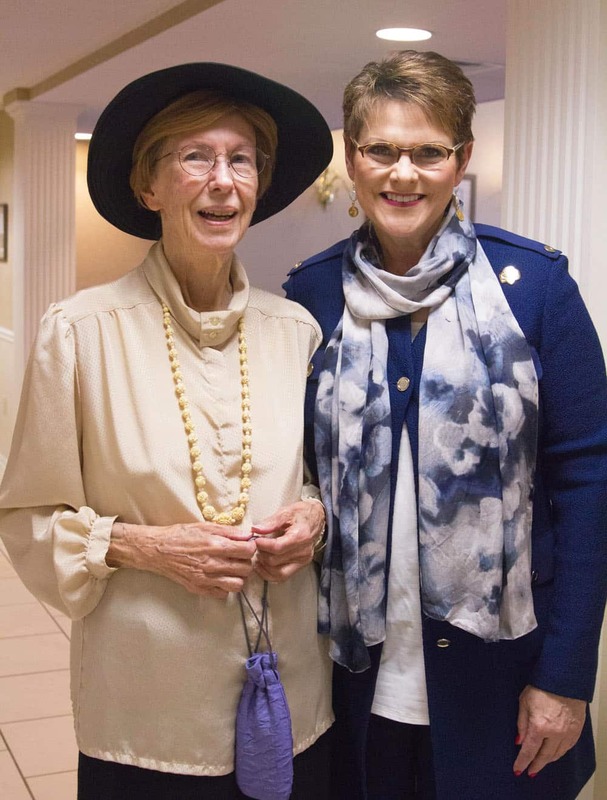 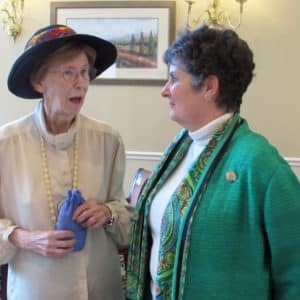 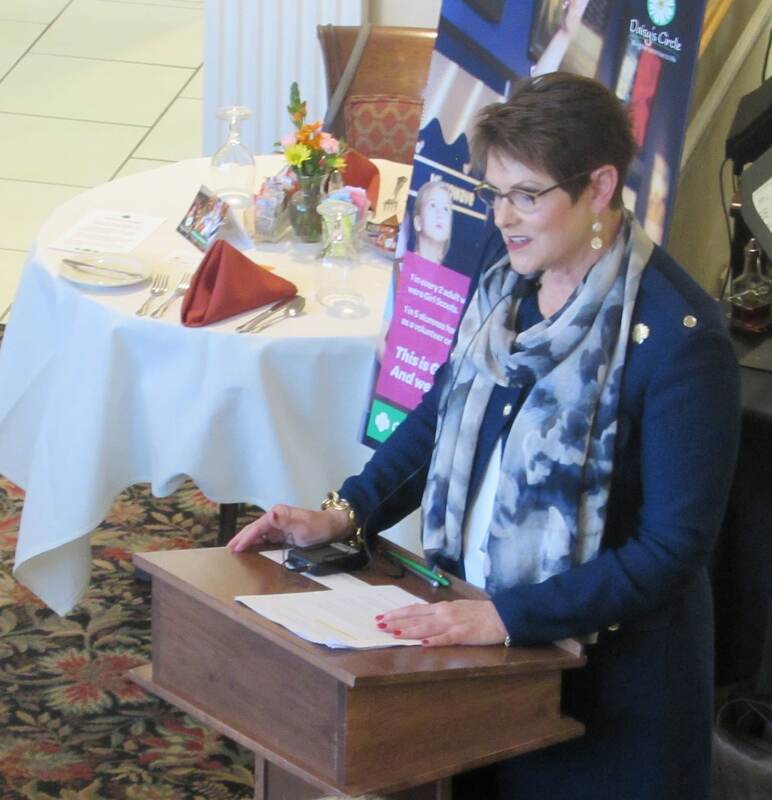 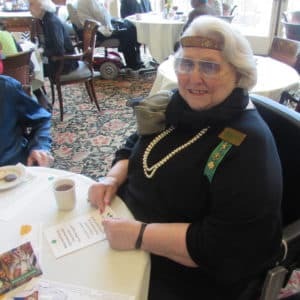 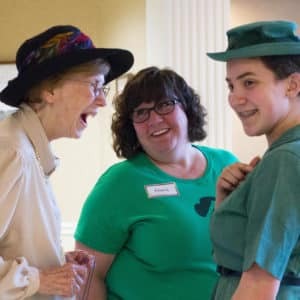 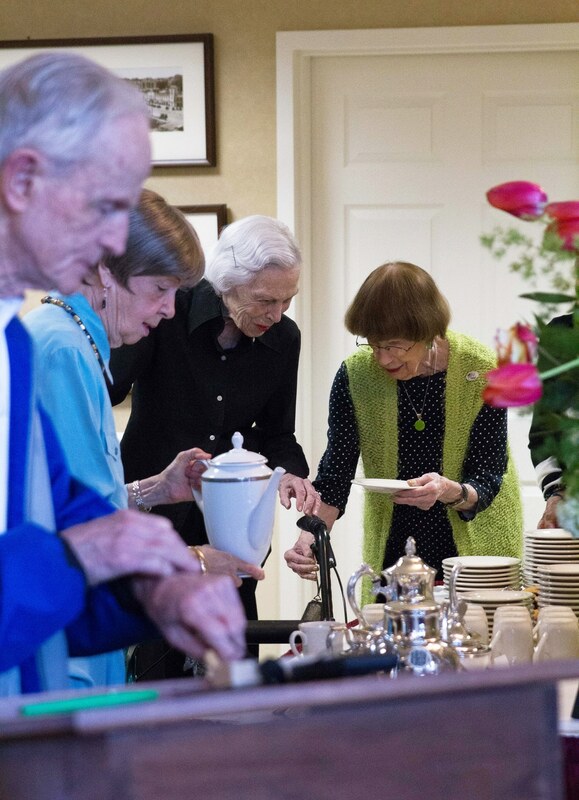 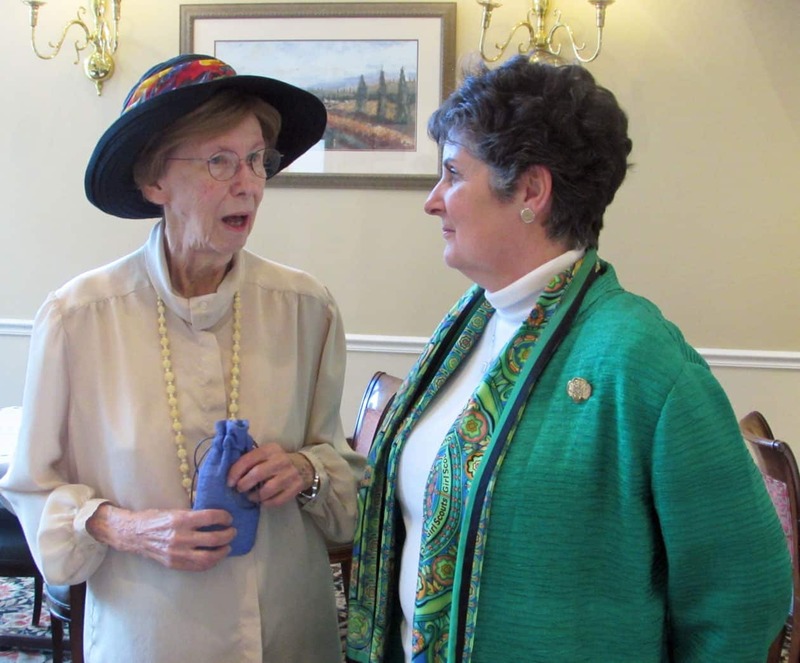 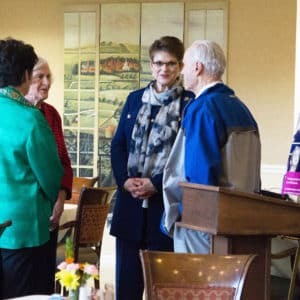 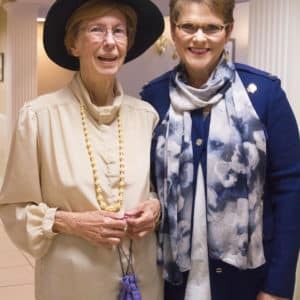 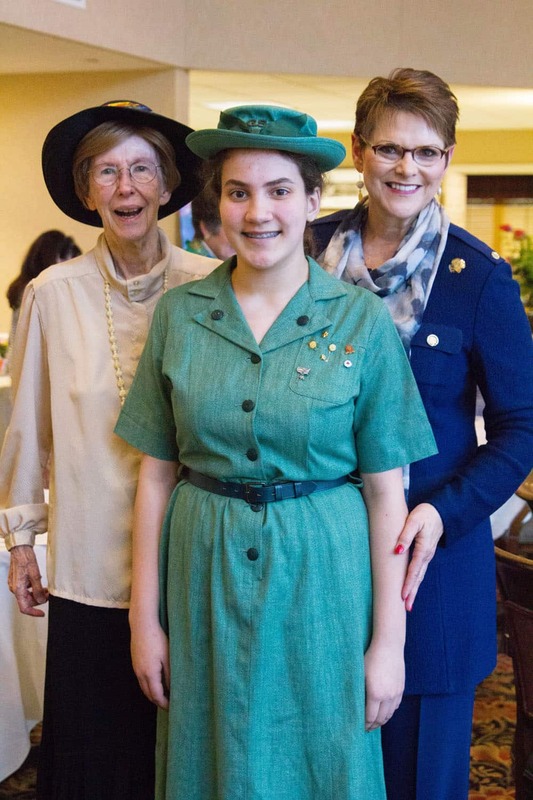 We’re so proud of BSP resident Barbara Lee who was honored by the Girl Scouts of NE Kansas and NW Missouri at a special Downton Abbey-style tea last week. 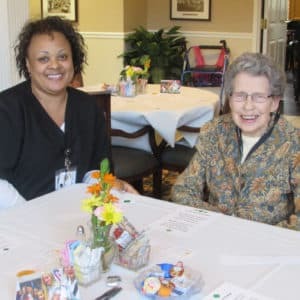 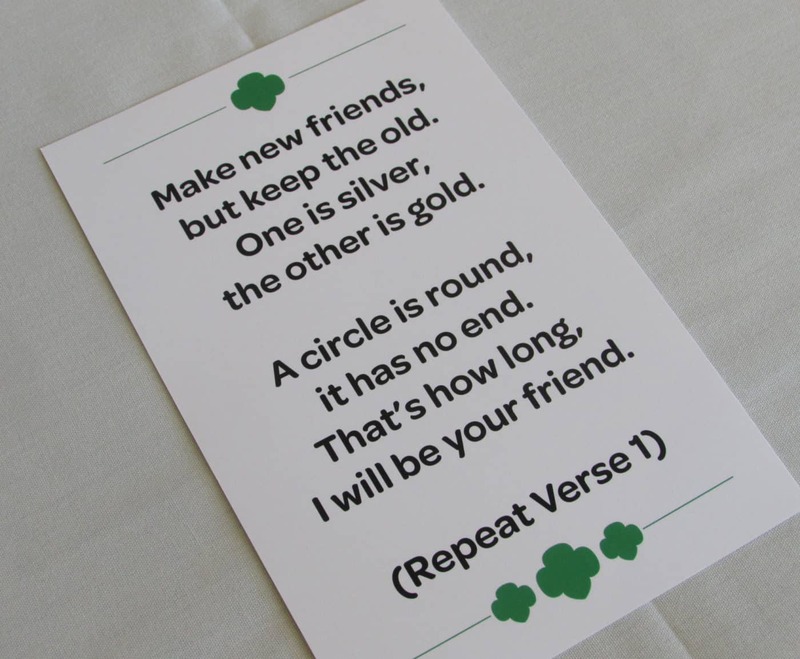 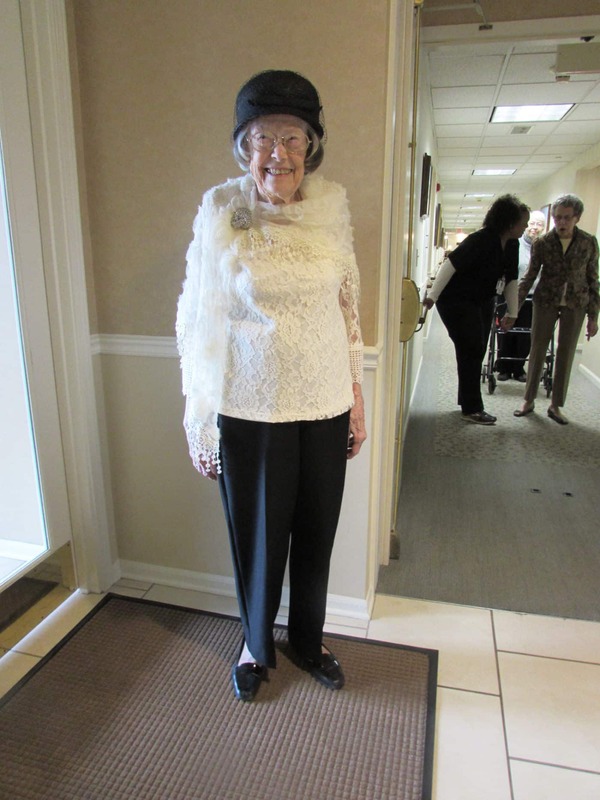 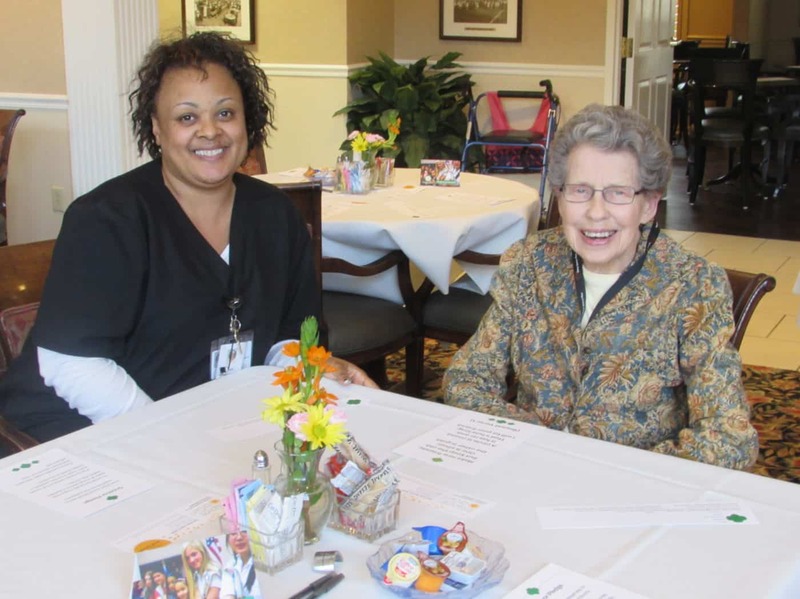 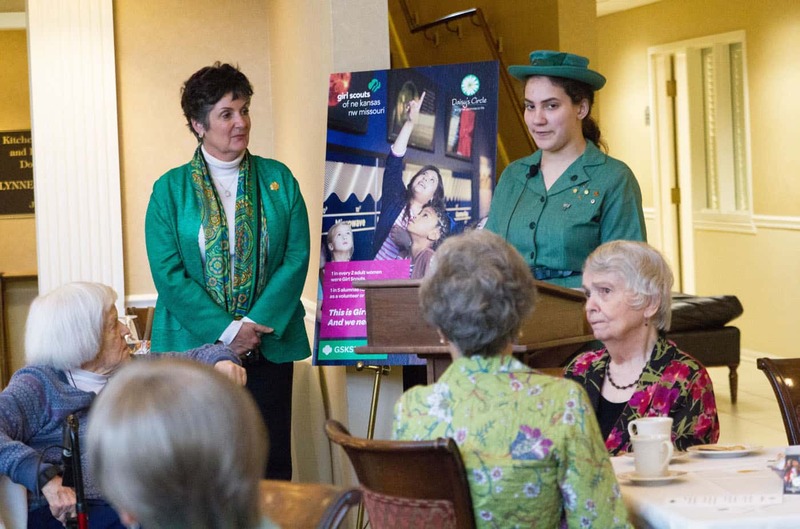 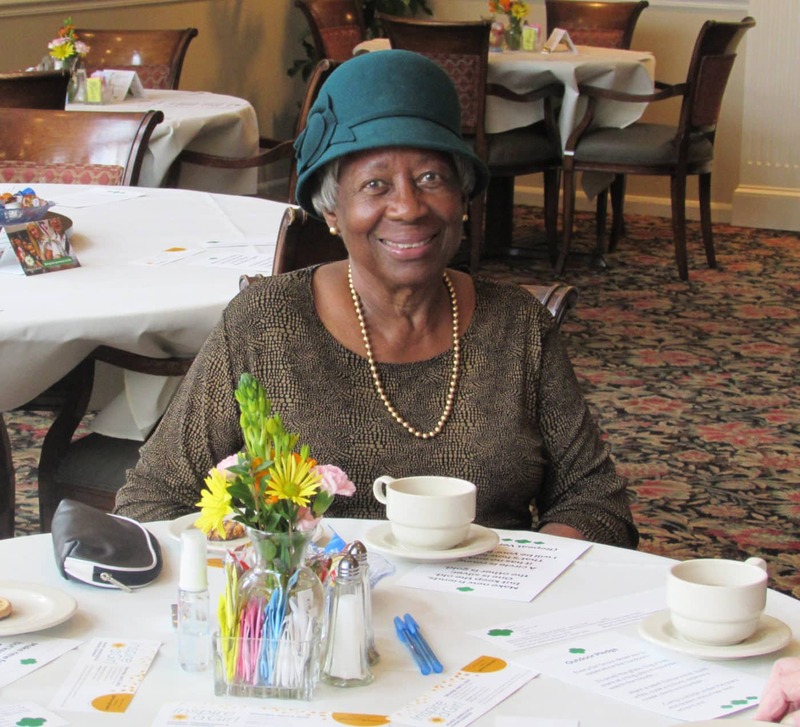 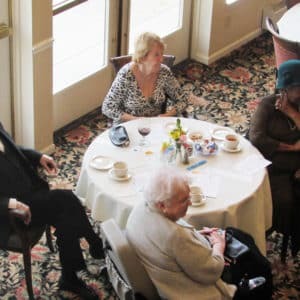 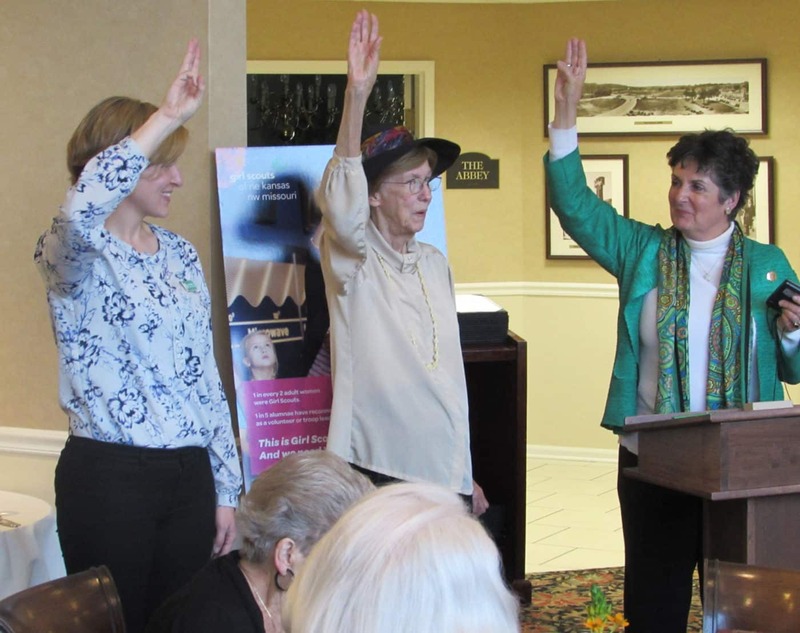 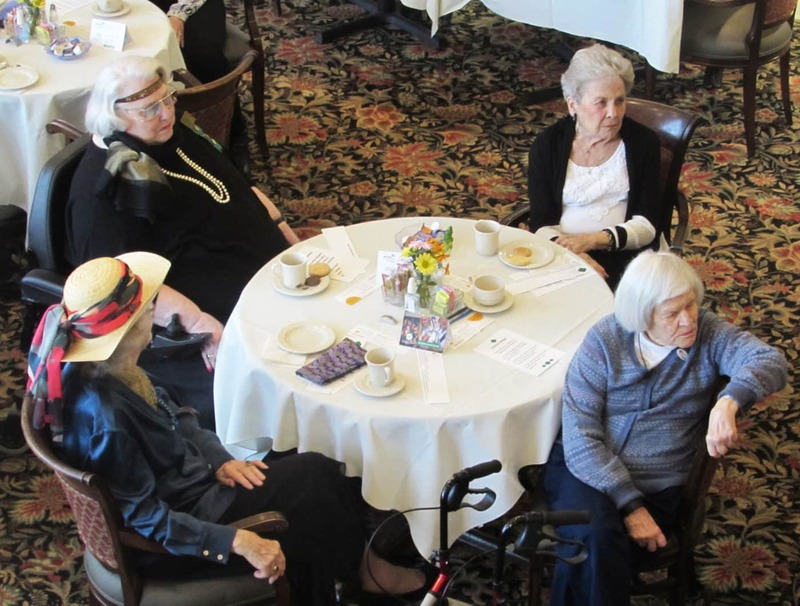 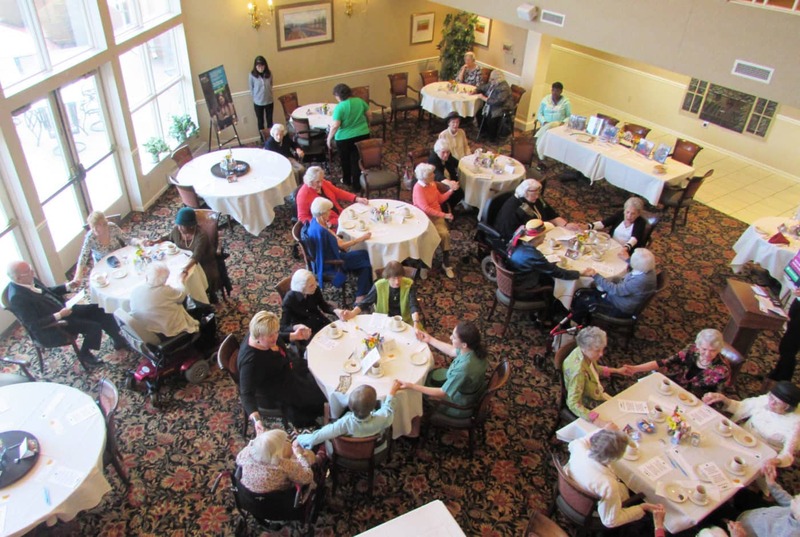 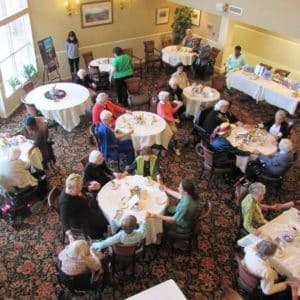 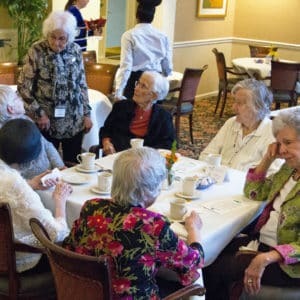 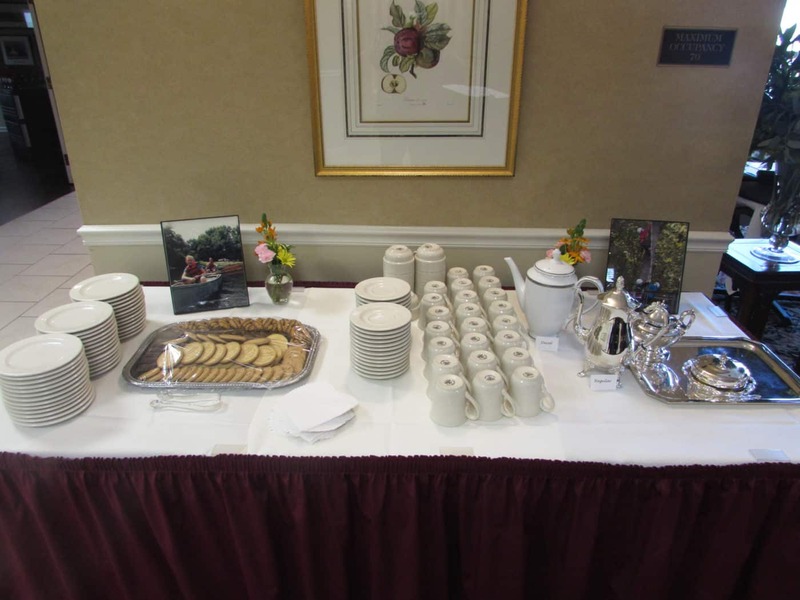 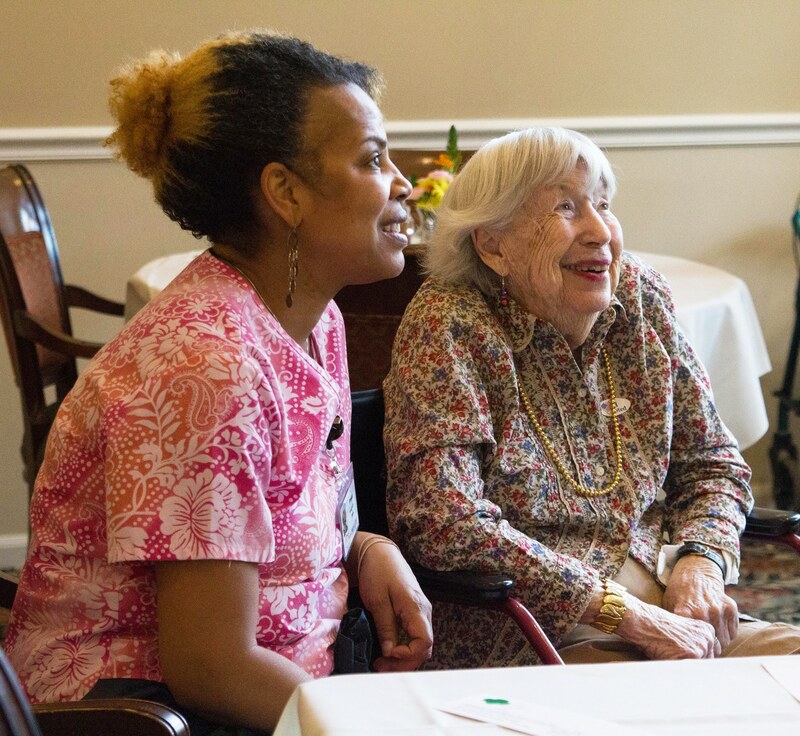 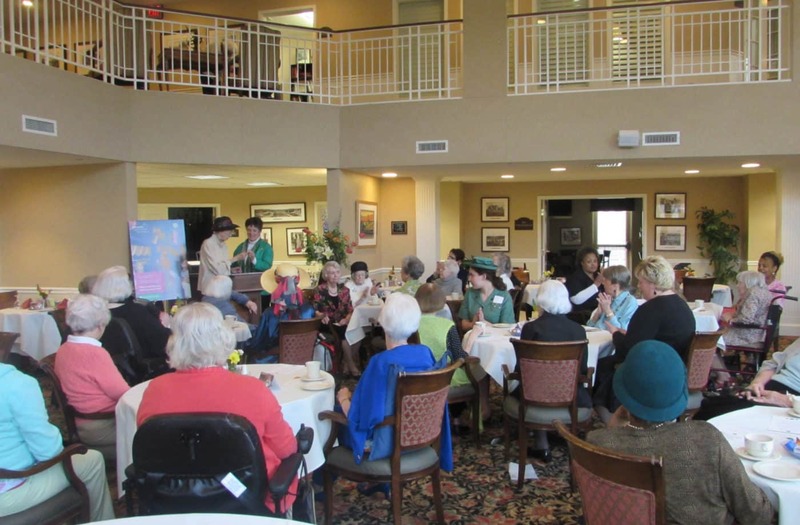 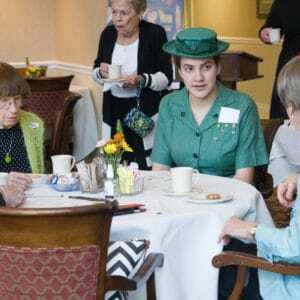 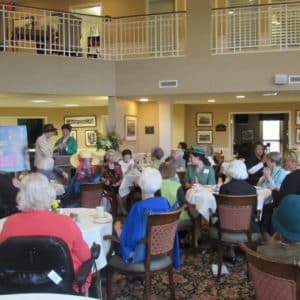 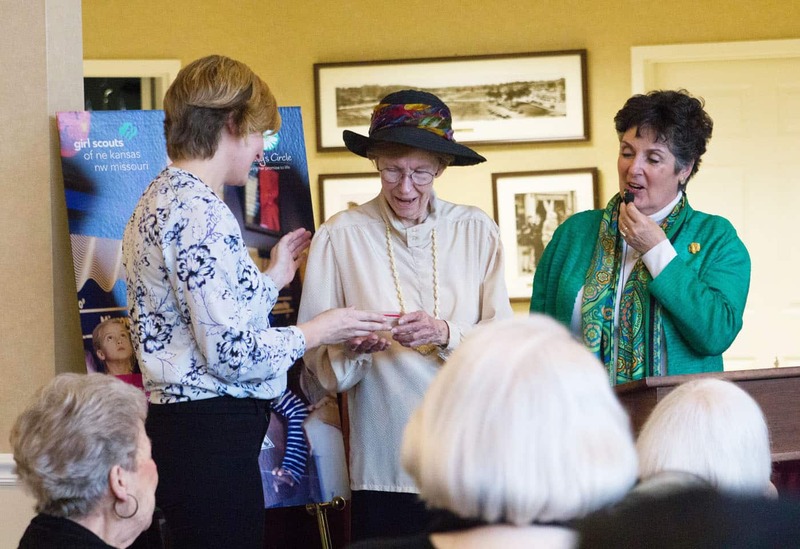 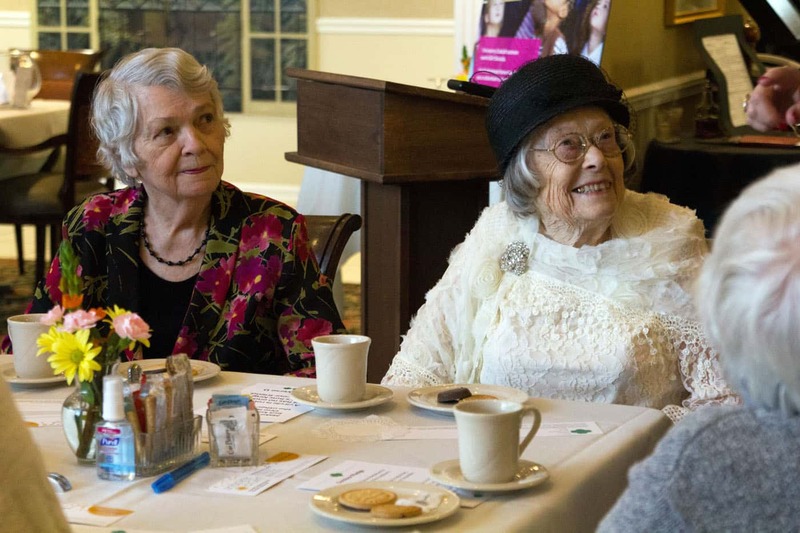 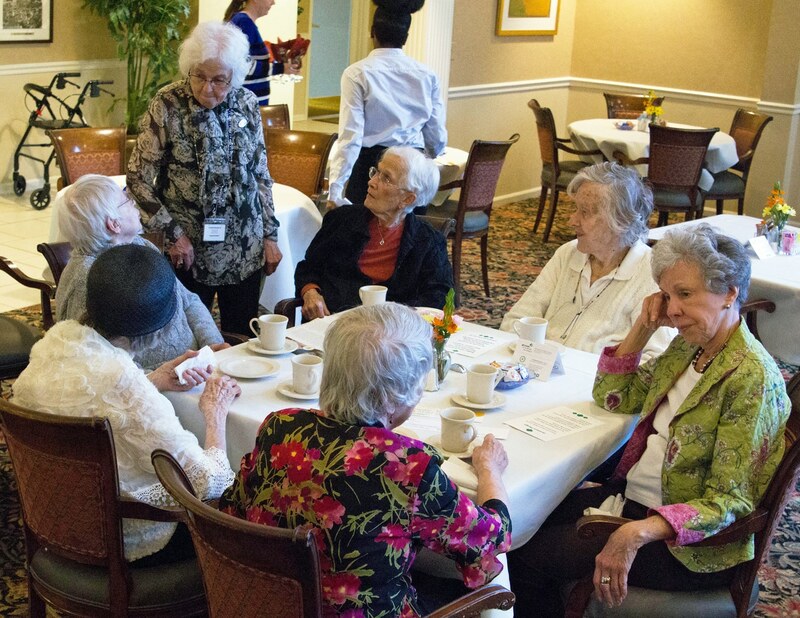 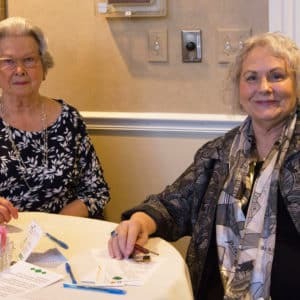 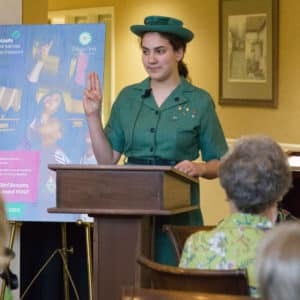 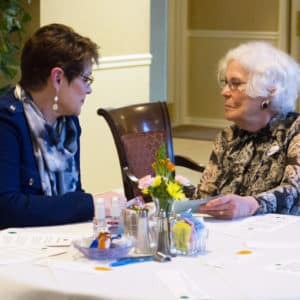 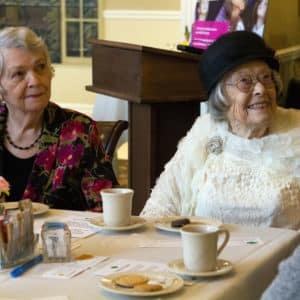 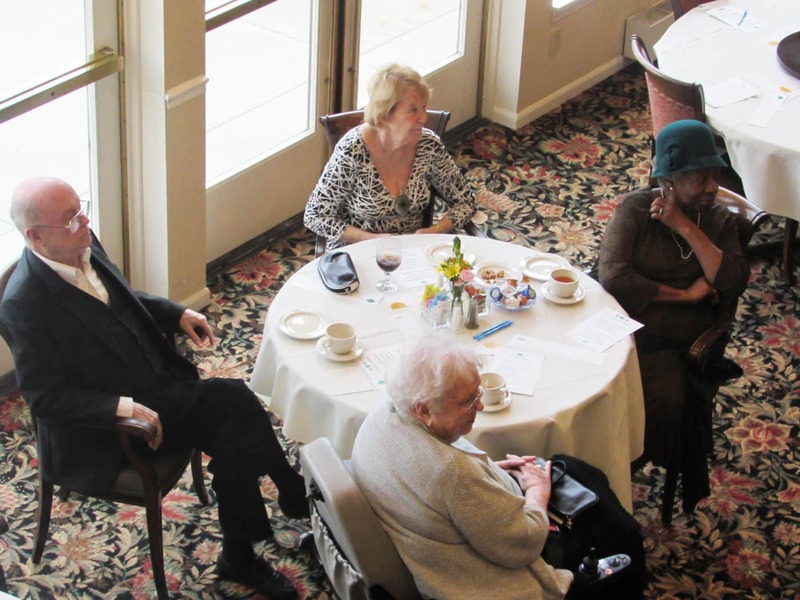 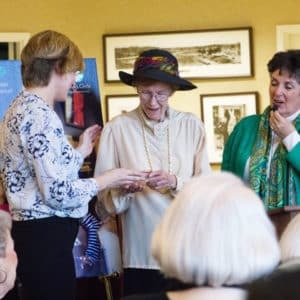 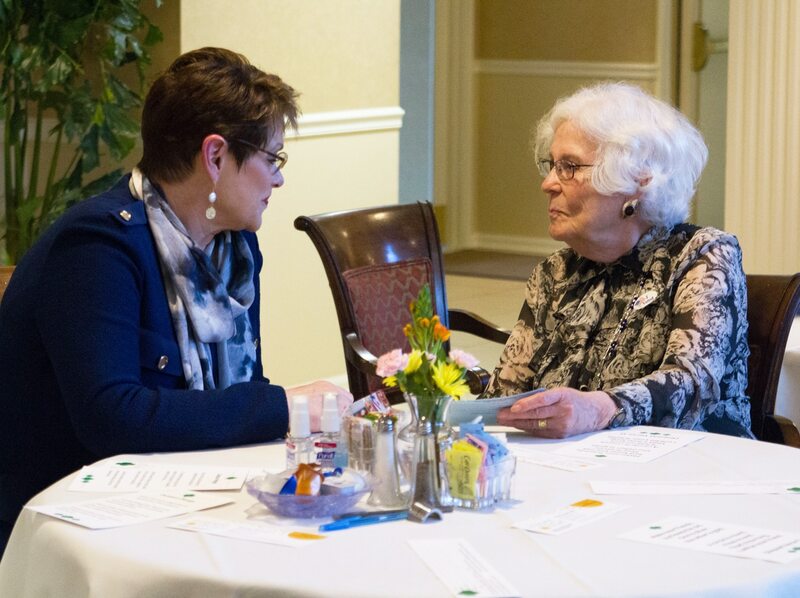 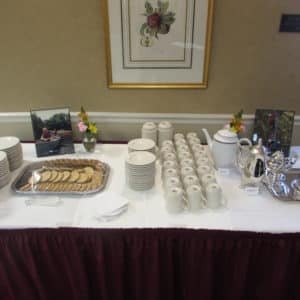 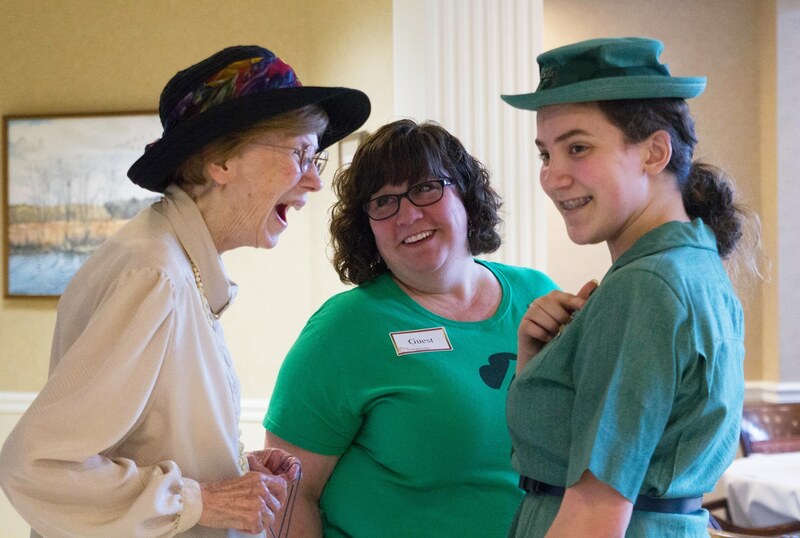 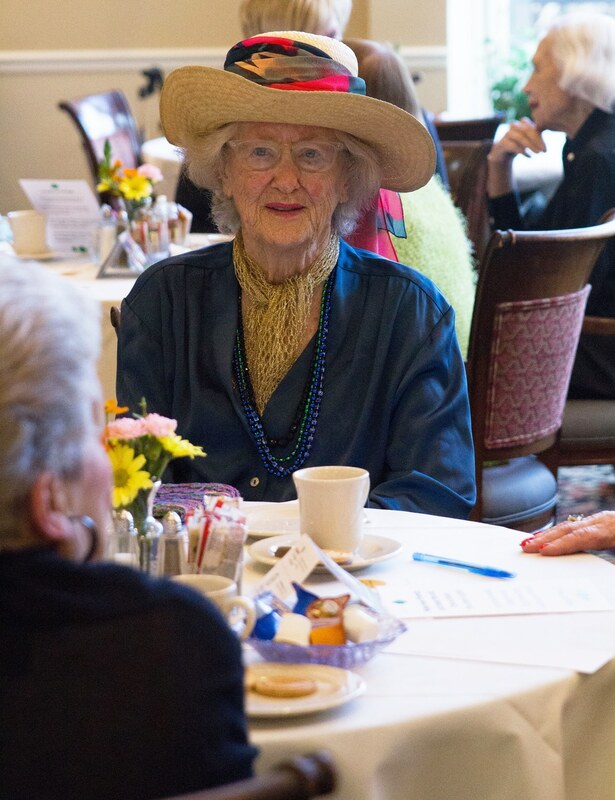 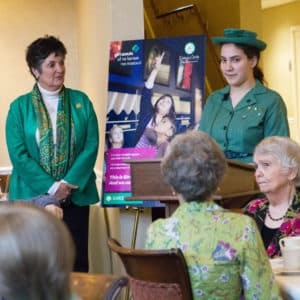 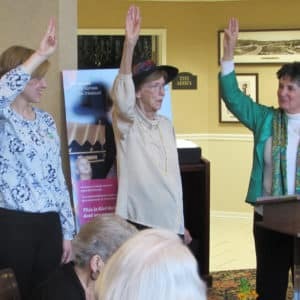 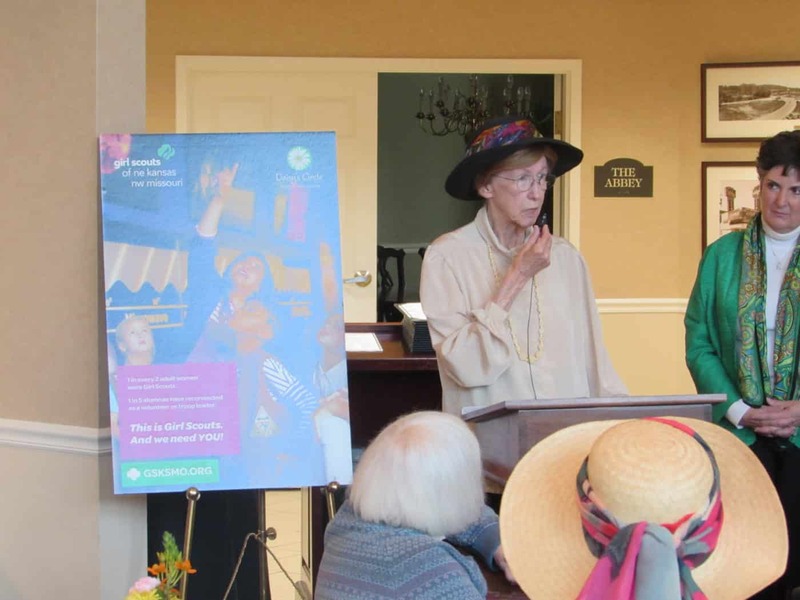 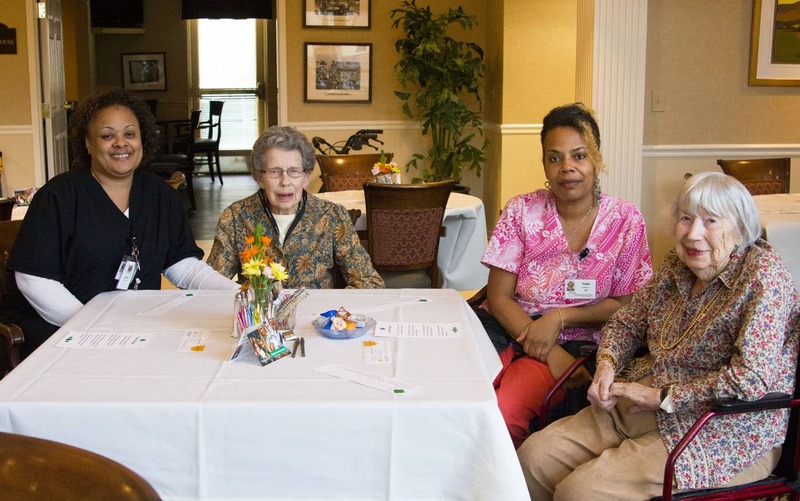 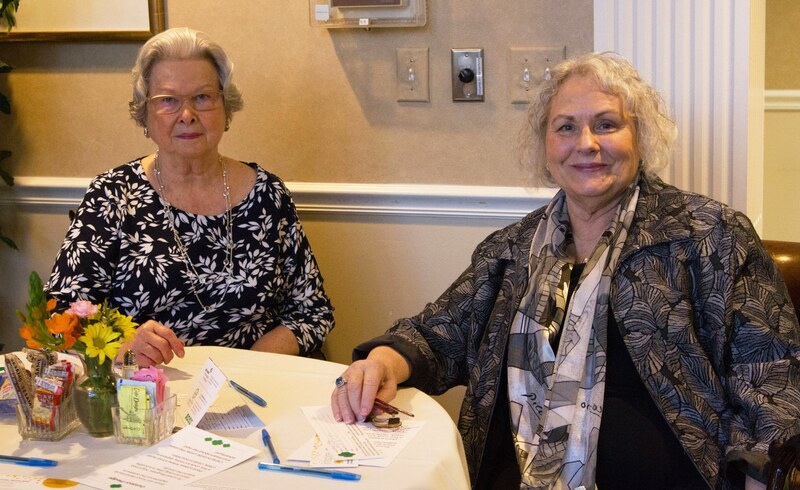 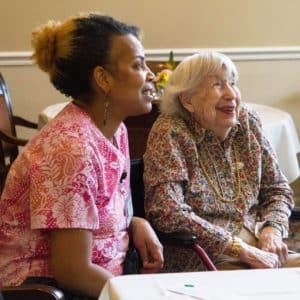 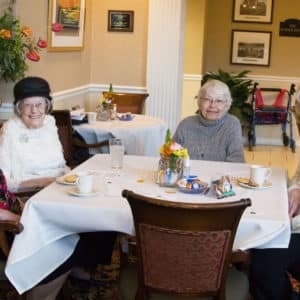 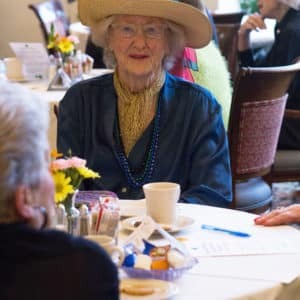 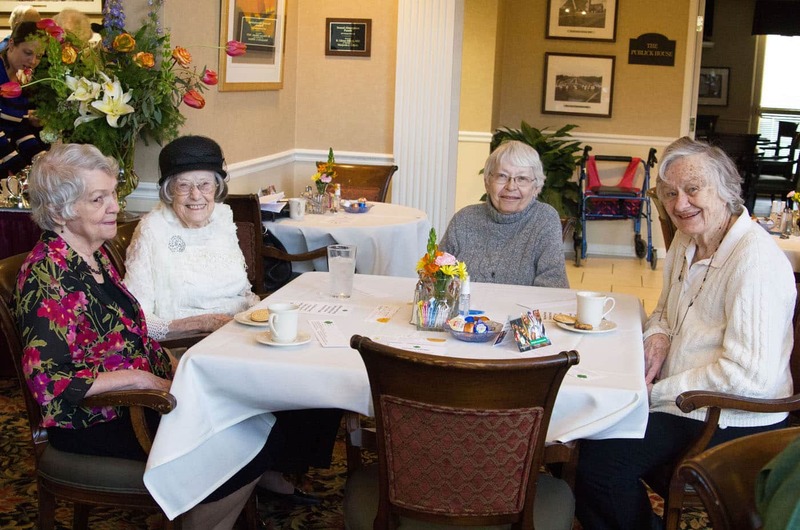 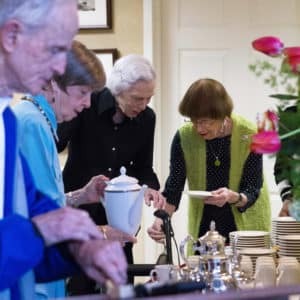 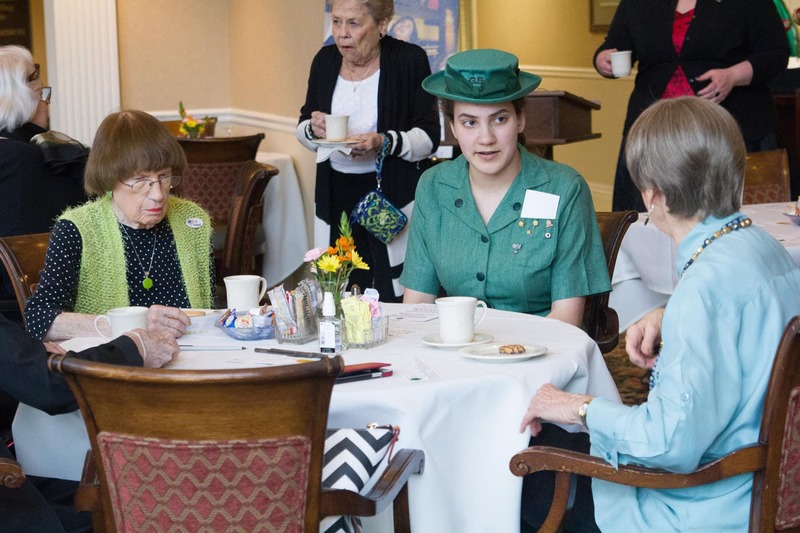 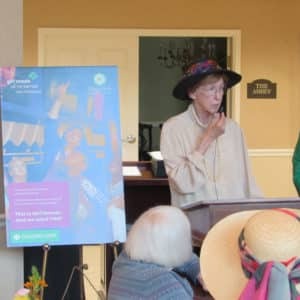 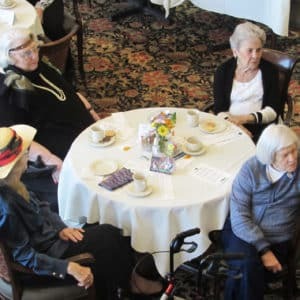 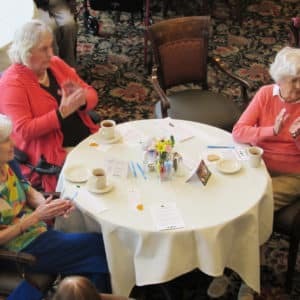 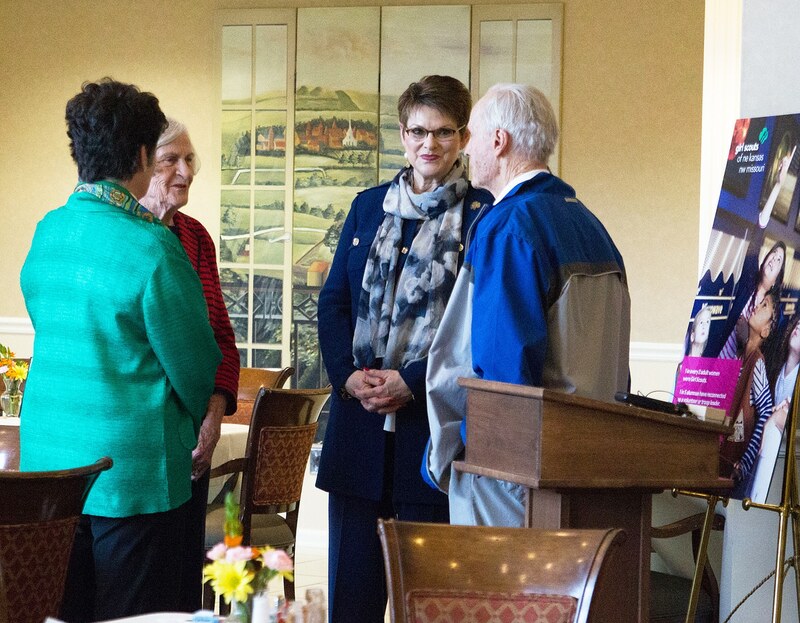 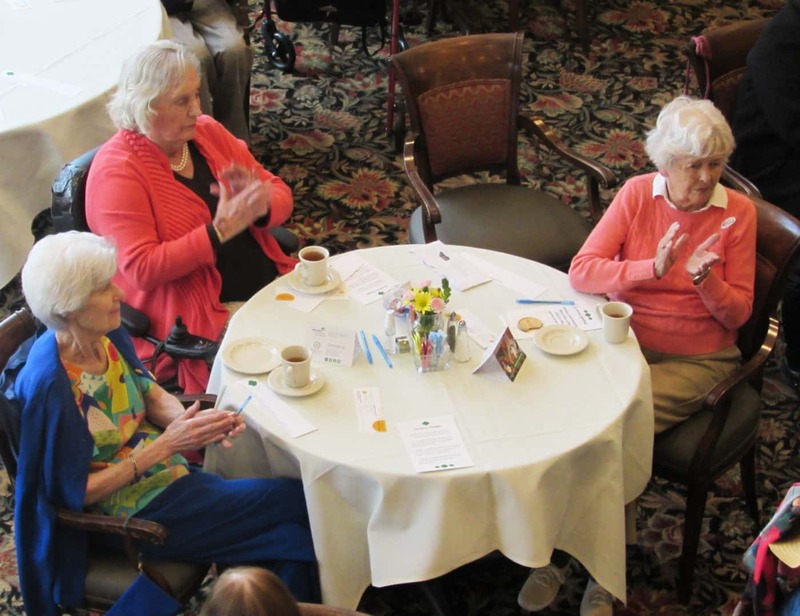 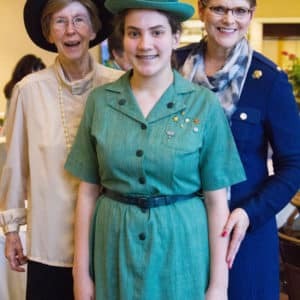 The afternoon tea celebrated the 104th birthday of the Girl Scouts and commemorated the career of Ms. Lee, a long-time staff member, and recognized all that Ms. Lee has done to help build girls of courage, confidence and character. 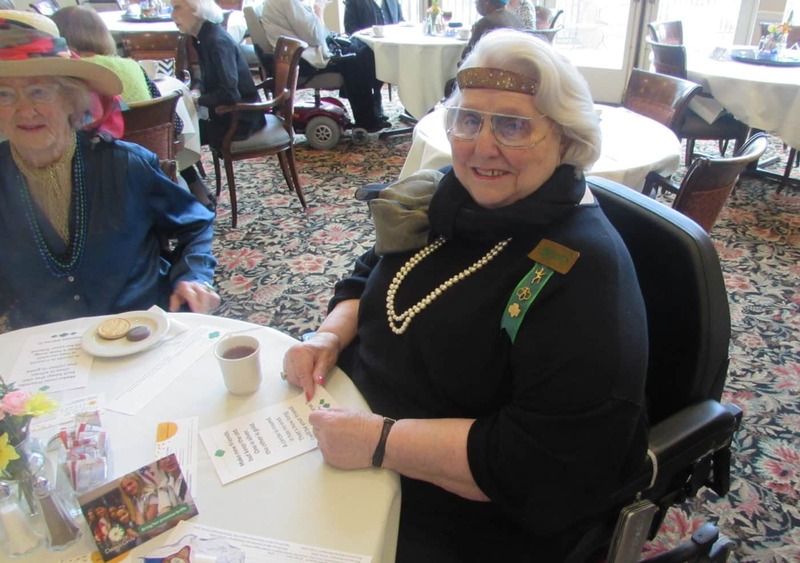 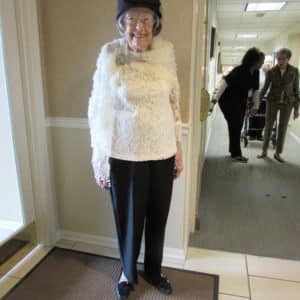 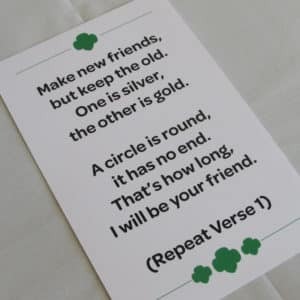 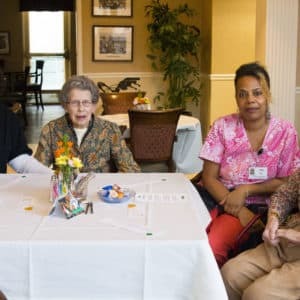 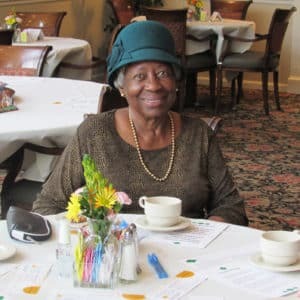 The amazing Ms. Lee was a staff member of the Girl Scouts for half her working career, beginning in the St. Joseph headquarters, then continuing on to the Winding River Council and the Pioneer Trails Council. 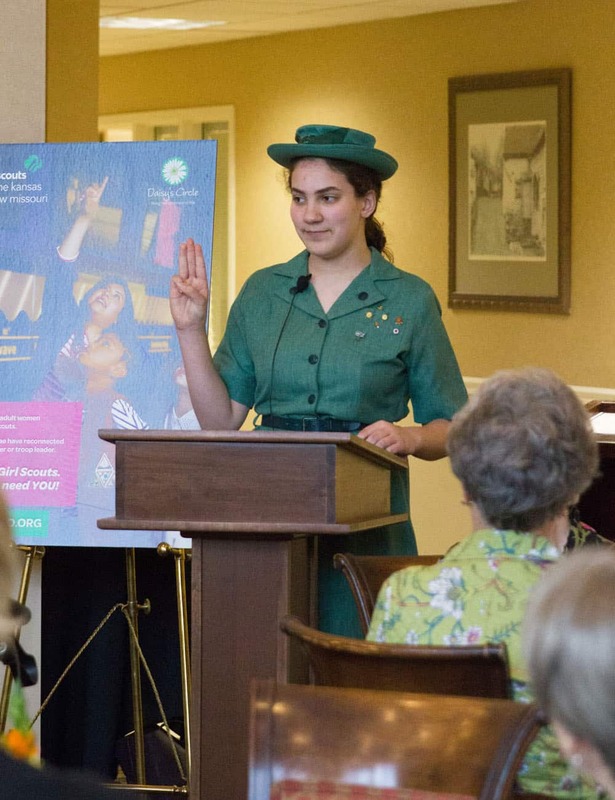 She was instrumental in developing training courses and organizing day camps, as well as directing virtually every aspect of these councils.